1. 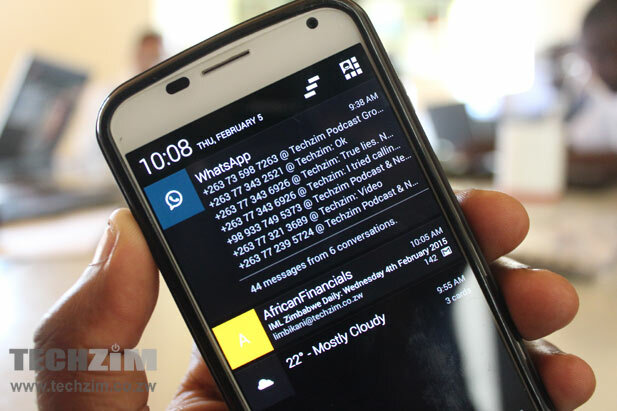 Zimbabwe’s mobile penetration 87% now. This figure is based on the number of active sim cards in the country. 2. Zimbabwe’s total number of active SIM cards reported, 11.4 million, is actually not the number of people that own mobile phones. Some people have more than one SIM from the same operator (smartphone, internet dongle, tablet, dumb phone) or from different operators (dual SIM mobile phones). The actual number of individuals is not known yet but could be the total people 15 years old and above in the country – about 7.7 million. 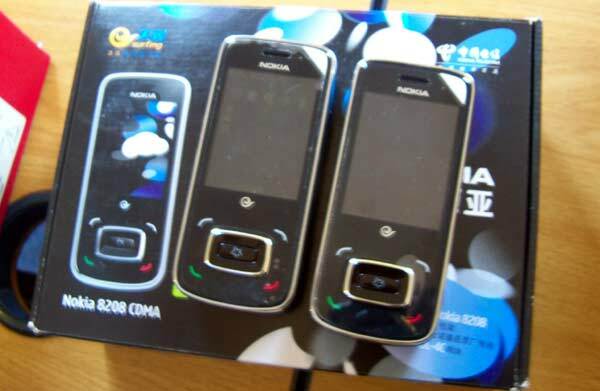 Smartphones in the market are estimated to be between 20% and 30%. 3. CDMA and VoIP operators (Africom, Telecontract, and recently PowerTel and ZOL) are yet to take anything out of the voice traffic market share, only accounting for 0.3% of all the calls terminated across networks in the country. 4. Mobile operators are apparently still installing new 2G base stations. Some 75 2G base stations were added in the 3 months to September 2014 making the total number of these base stations 3,284. Too many!! We have more 2G base stations in Zimbabwe than 3G ones. The last count of total 3G base stations in the country done in September 2014 was 1,300. Compare that to the 3.2k 2G mentioned above. 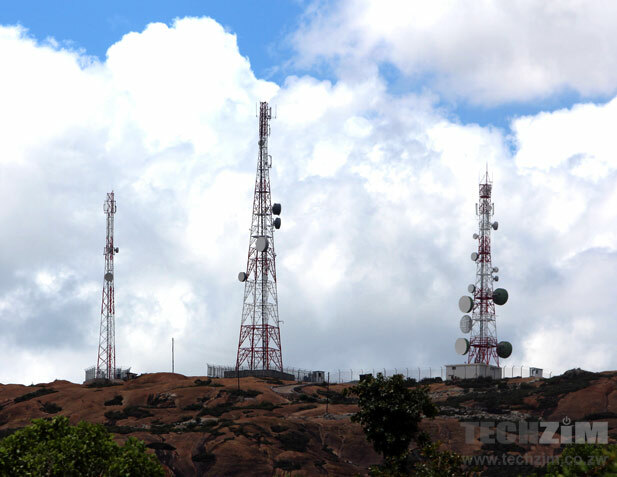 LTE base stations are too few to mention, but for records sake – Zimbabwe has about 19 base stations. All this means for good (no, just decent) internet to happen in this country, a lot of infrastructure investment still needs to be made. If you’re wondering why the infrastructure sharing discussion is complicated, consider that one mobile operator, Econet Wireless, owns 65% of all the 2G and 3G base stations in the country. 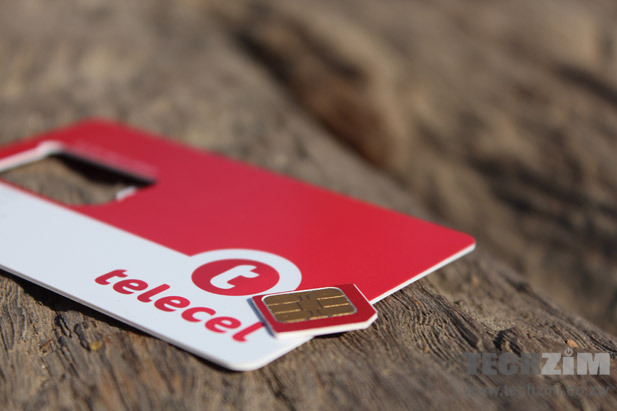 Telecel has 21% of the base stations and NetOne, the least, with just 14% of the base stations. 5. 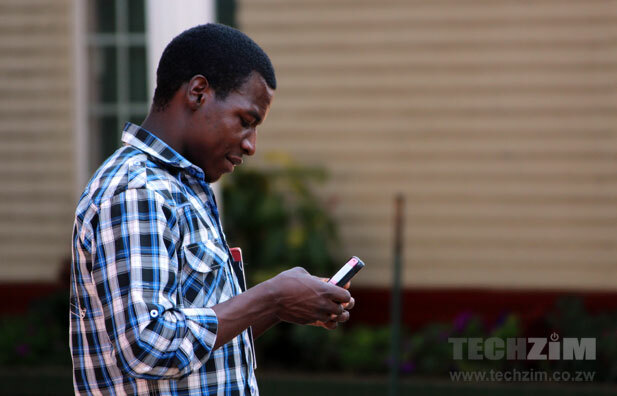 Zimbabwe has 6.1 million internet subscriptions with 99% of those being mobile devices based. 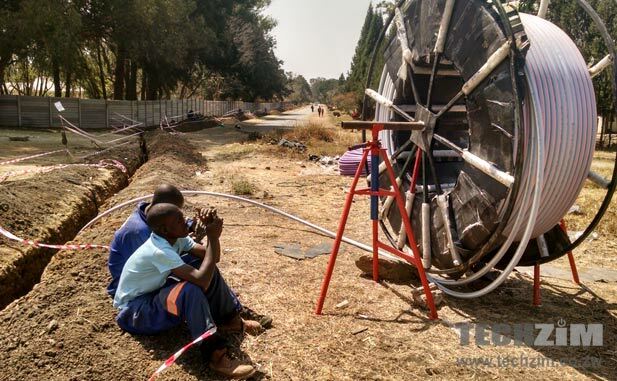 The 1% of fixed internet connections is mostly ADSL internet provided by the government-owned fixed line operator, TelOne. The growth in internet connections has slowed down, growing only 1% in the quarter to September 2014. Previously, subscription growth was increasing by at least 2% a quarter. 6. The country has 6,900 km of backbone fibre – that is fibre connecting cities and towns together and to international internet connections by EASSy, Liquid and others. Of that Liquid has 2,900km of fibre, TelOne 2,541km, then Powertel 950km, and then Africom 850km. We didn’t realise Africom had so much backbone fibre so there’s a bit of a surprise there. Interesting to note that is that these are not connections to homes. Liquid has many more connections to homes that anyone in the country having poured lots of money into this these past 2 years. At some point, they said they were installing as much as 2.7km a day which would translate to roughly over 1,400km rolled out in suburbs. source: POTRAZ Q3 2014 sector report. How can we get e-learning efforts in Zimbabwe to succeed? 6. The country has 6.9 km of backbone fibre ?? Thanks for the correction! We’ve made the adjustment! I noticed there is a typo on number 6, it says the country has 6.9 km of fibre, where I am assuming you mean 6,900 km. Also a side note, does this post signal the end of traditional Techzim blog posts in favor of Buzzfeed style of posting? Lol, no. Just some posts are easier to easier to digest by the reader when broken down into simple facts. These are harder to do than the quick ‘type n publish’ ones. I remember an acquintance who is the head of ICT at UNECA expressing disappointment on Africa’s love to teledensity by saying “So what!?”. Put it another way “it’s all about content, stupid”. Until we have a African Wahtsapp story we will always be reminded that we Africa’s tech-entrepreneurs and mobile developers are sleeping on the job! I tend to agree. One guy who’d just came from a long time in diaspora asked the same thing…you’ve got the numbers, but what are you doing with them? Let’s talk about what we’re doing with the internet…not how many have access to it. There are countries with less that have done more. It’s the same thing with the literacy rate…best literacy rate across Africa and the world..but what are we doing with it? So Josh you expect an answer from Econet here? Seriously? The challenge I think is if you look at the “replicas” or the clones whatever you want to call them along with the TDSCDMA / GSM phones that are coming in. A whatsapp able phone that looks like an s3 or s4 samsung can be had for under $70. These replica phones rarely have a UMTS chipset and as such there is a lot of traffic on the 2G side. Also remember that there are a number of people who will use a phone like the Samsung Pusha either because they cant afford it or because they have to (think ecocash / cash in cash out etc) while this is a small number the point is better to have that coverage than no coverage at all. All 3G devices can fail back to 2G. A 2G device will never fail forwards to 3G. I am also wondering, who needs to download a 500mb file out in Checheche or Jocholo? I would assume out in the sticks people just want to call, do not really know how to use whatsapp etc. there are other things out there besides whatsapp when going online and being out in the sticks does not mean being backward or left behind my dearfourwallsinaroom. So much for Telone’s ADSL….. KweKwe have no more Ports… So tuff luck for now or forever!!! Haven’t I heard this before, run a promotion and you run out of the Product. I wonder which other Telone Places have run out of Ports? ?